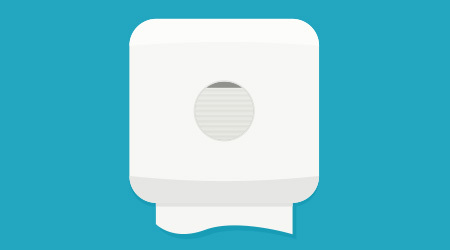 Learn about: Ultra-quiet Galaxy and high-speed Ultronic hand dryers from Stiebel Eltron Inc. The ultra-quiet Galaxy and high-speed Ultronic hand dryers consist of rugged construction, touchless operation and fast drying power. An infrared sensor turns the unit on when hands are present, and shuts it off when hands are removed. The Galaxy comes in an Alpine White ABS plastic housing, or with a cast aluminum housing in Alpine White, Silver or Charcoal Gray Metallic. The Ultronic cast aluminum housings come in Alpine White and Stainless Steel Metalic.